President of Ukraine Petro Poroshenko says he intends to diminish his powers through the implementation of the decentralization reform. 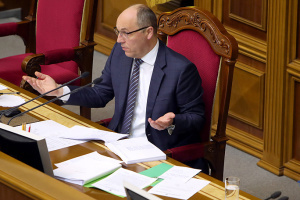 "I want to emphasize that President of Ukraine Petro Poroshenko lives in the context of the 2004 Constitution. I have stressed firmly that I have not intended and will not intend to increase powers. On the contrary, we will reduce them. For example, in the part of decentralization, we will eliminate the positions of the heads of regional and district state administrations and introduce the prefect institute, which will have control functions, including those of preserving the sovereignty, territorial integrity and independence of our state," the President said during a public discussion with representatives of non-partisan initiative "Electoral Council UA" and the coalition of NGOs “Reanimation Package of Reforms”, an Ukrinform correspondent reports. At the same time, he noted that he revealed his personal plans. 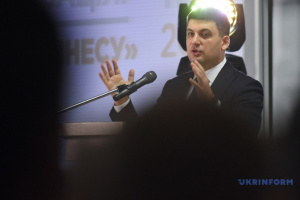 If another presidential candidate, Volodymyr Zelensky, plans to return to the 1996 Constitution of Ukraine, this will be the usurpation of power: "Such a plan also exists, and we must be conscious of the responsibility for our choice on April 21 [election day]," Poroshenko said. 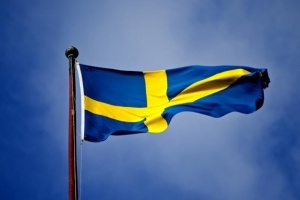 As reported, the first round of presidential elections in Ukraine was held on March 31. 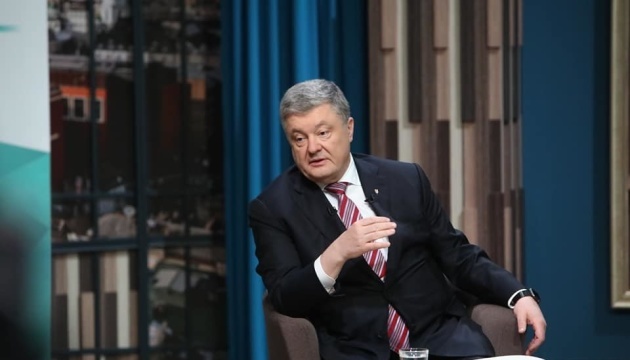 Volodymyr Zelensky and Petro Poroshenko got the greatest support from the voters. The run-off is scheduled for April 21.